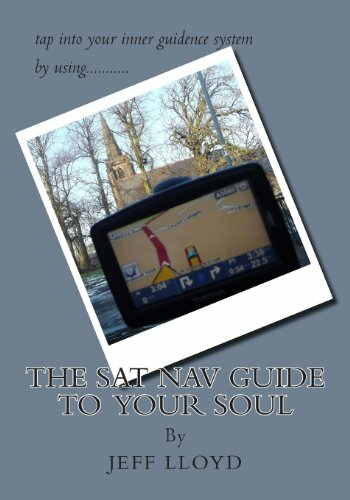 Find out how you can create your own reality and how easy it is using your own "Sat Nav" / guidance system to tune into your higher self and create the life you want and deserve! I channel from a spirit guide called Aaron and I had lots of lovely quotes from him so I decided to incorporate them into the book which I have written like a manual.It is an introduction to help explain why your here and how you can make life more positive and achieve the goals you set for your self! This little book is really thoughtfully written. It is spiritual but doesn't "preach". Jeff's story and philosophy is interesting and he comes across as really genuine. In going along with his thoughts you feel you are being opened up to a future full of love and hope and it all seems to make sense. Thanks Jeff!